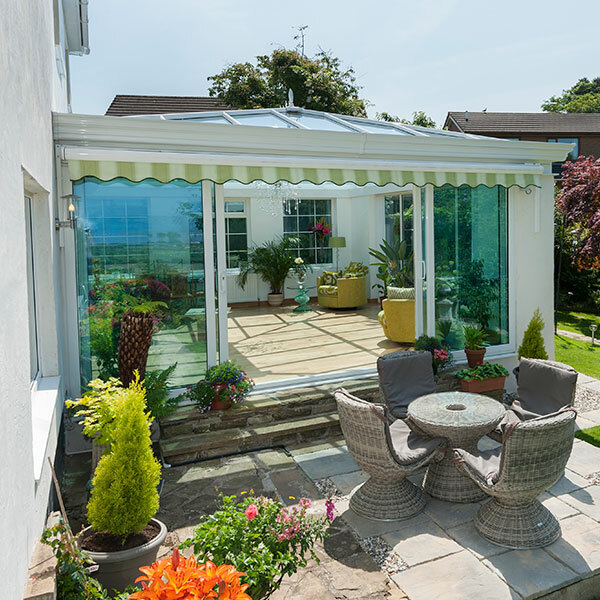 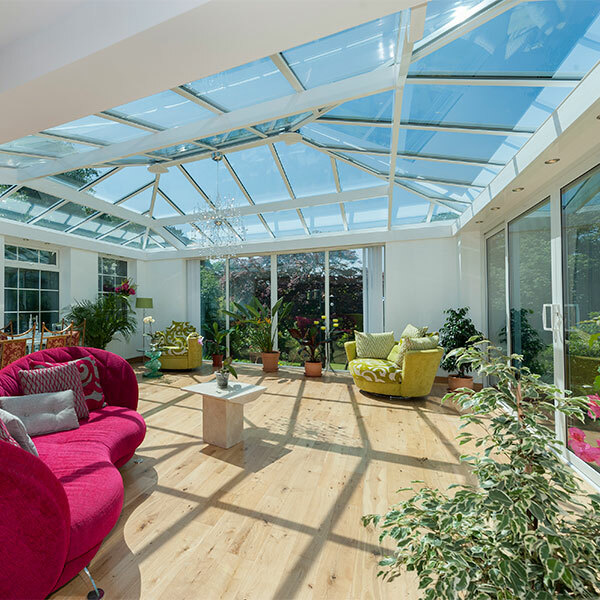 The Summer is a stunning design enhancement of the conservatory roof to provide a cost-effective orangery solution. 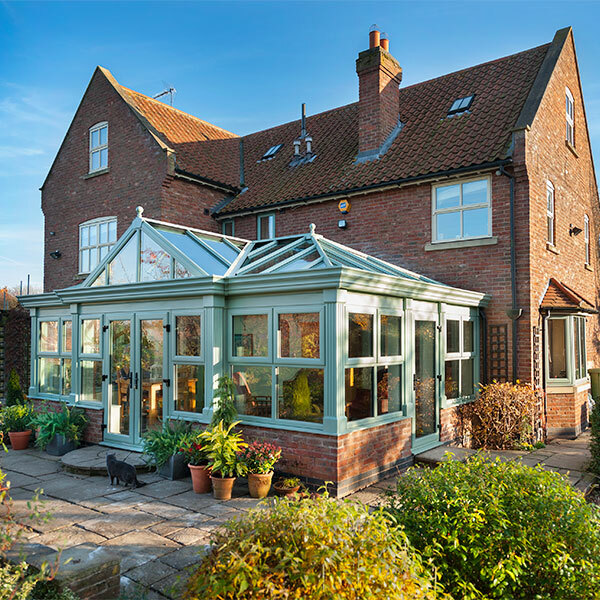 The Summer delivers the distinguished look of a traditional orangery with external design features precisely engineered to provide a high quality aesthetic appearance. 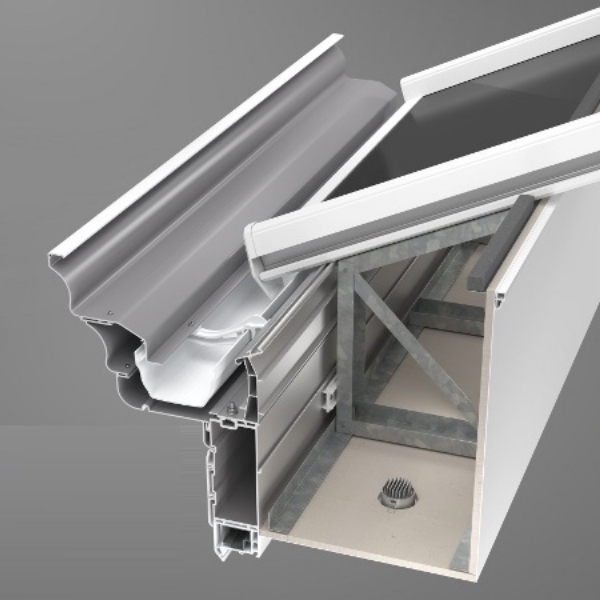 The Summer uses high-quality aluminium decorative gutter fascias and internal pelmet pods that cleverly hook onto the eaves beam to create a soffit feature detail. 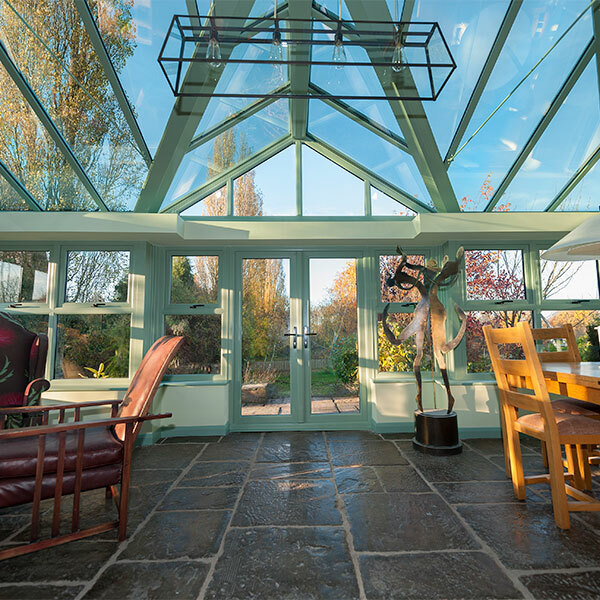 These unique pelmet pods provide a rigid former for easy plastering to create an internal soffit and downlighters or speakers can be incorporated to create the perfect interior. 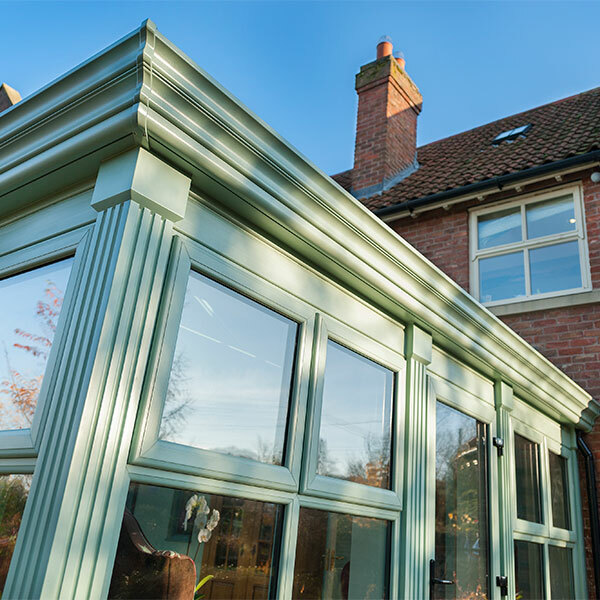 Optional decorative pilasters are eye-catching and beautiful addition to any project.